Not long now till the first regatta of the season! 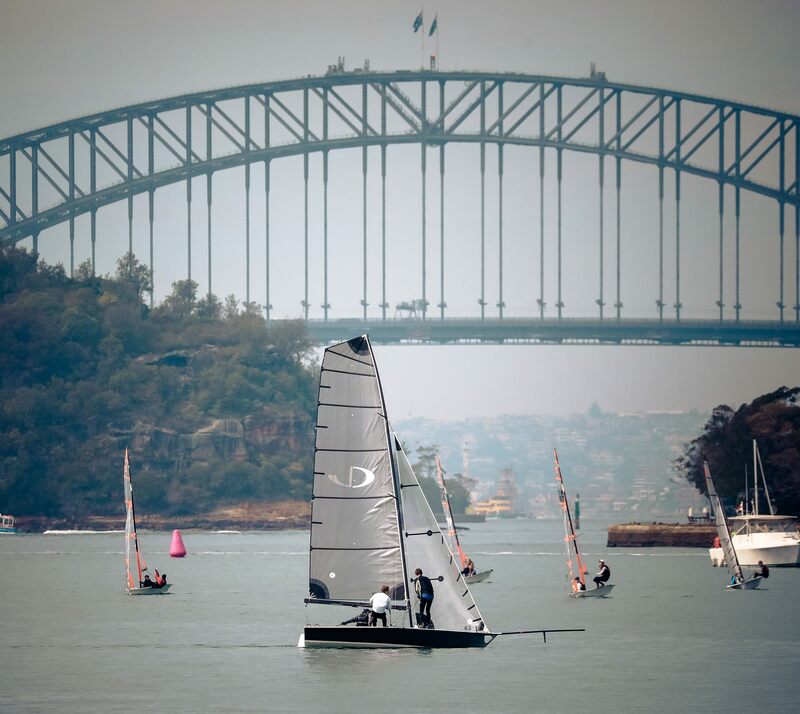 The Upper Harbour Championship are being run by Drummoyne Sailing Club, supported by Edenda Pty Ltd and ESV Accounting & Business Advisors. There will be plenty of skiffs flying around the waters of Drummoyne, Hunters Hill and the like, and will put on a great show for the locals! The warning signal is at 1425hrs, with prize-giving following at about 1730hrs after racing. See the regatta programme and NOR on the right.